Quickly reheat your pastas and other foods with this 5" wire mesh pasta blanching basket from Town Food Service Equip. Co. You can make your pastas and other foods ahead of time and reheat them when you need a certain serving by placing them in this wire mesh basket and dropping it into boiling or hot water for just a few short minutes. 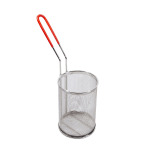 For safety this 5" blanching basket has a coated handle to prevent burns. The stainless steel design is easy to clean and keep sanitary. 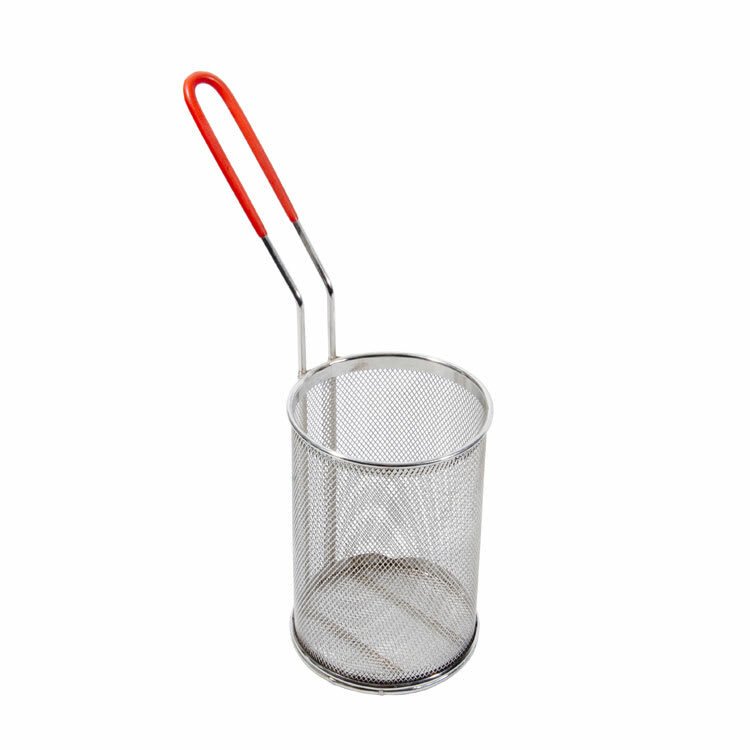 Save yourself time and increase your profits with this 5" blanching basket today!